Is onboarding software solely intended for Fortune 500 companies with huge budgets? Don’t all new hires require the same training? In this article, I explore the most popular new hire onboarding myths…then dispel them. New hire training is a necessity. Even the most experienced employees need help mastering tasks, tools, and protocols that are unique to your organization. But common misconceptions may be preventing you from reaping the best ROI and engaging your newest team members. For example, the assumption that every recruit is eager to learn when they enter your organization and don’t require any extra incentives. Let’s explore the fact behind the fiction and debunk some of the most popular new hire onboarding myths. You’re a start-up or SMB that doesn’t have much room in their budget for employee onboarding software. Besides, you don’t even have a large enough workforce to warrant the investment, right? The truth is that new hire training systems are a viable investment for every organization that plans to hire new employees. Not just larger companies with sizable budgets and hundreds of staff members. Software gives your new hires access to crucial online training materials when it’s most convenient for them. And every resource can be targeted to suit their needs and new job positions. Every new employee needs to know the same policies, compliance issues, and task steps. Why launch a personalized onboarding strategy if they all have similar requirements? The fact is that every person who enters your organization needs a customized training plan to bridge their gaps and improve task performance. Even employees who are in the same position have different skill sets and unique responsibilities. Even their past experience and professional background play an important role, dictating which resources they require. As soon as the new employees venture into the workplace you can stop the onboarding training and let them learn through experience. This is one of the most damaging new hire onboarding myths, because development should be a priority in EVERY stage of the employment cycle. Their first few weeks on the job are often nerve-wracking and mistake-riddled. Thus, support resources are even more essential to help remedy problems and overcome work-related challenges. Once the onboarding training ends, training to hone their skills and talents commences. The ROI of your new hire onboarding program is the ONLY factor you should consider when evaluating its success. This couldn’t be further from the truth. Since there are a variety of components that should define ‘success’ for new hire training. For example, employee engagement and participation help them reap the full rewards of your program. Thus, they’re more likely to stay with your organization and continually develop their talents. Another factor that should be part of your success criteria is self-assurance. 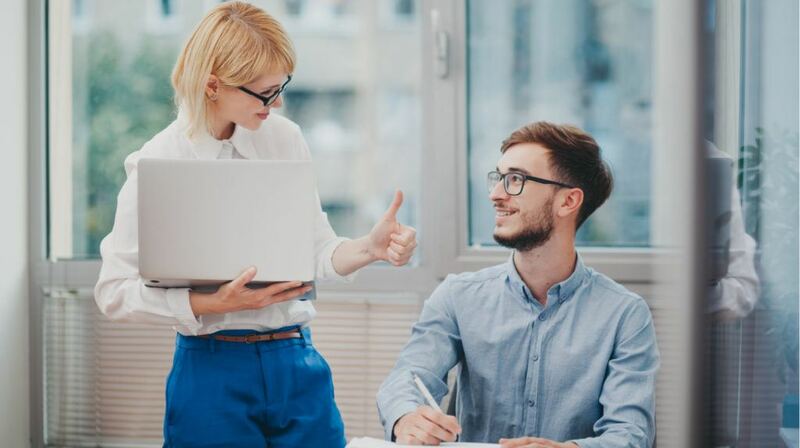 Your new hire onboarding program must equip every employee with the confidence they need to complete tasks and provide superior customer service. Unfortunately, not every new employee you hire is ready to dive into the training process. Even if they need to develop new skills and master new company policies. Some need a bit more incentive to hop on board and invest their time. For example, you can incorporate game mechanics to give them extra motivation so that they actively engage. In some cases, it may simply be a matter of tech-apprehension. They have never used learning technologies before. Hence, they aren’t too sure about how to use the platform or the benefits it brings to them. They might need online training tutorials, real world examples, and demos of how to access online training materials and the practical perks they offer. When you invest in onboarding software you don’t have to hire an online instructor or facilitator to provide guidance or support? It’s true, you no longer have to foot the bill for on-site instructors, site rental fees, or travel expenses. However, you must still have an LMS admin or facilitator there to provide assistance and monitor new hire progress. For example, they might follow-up with employees who haven’t earned the necessary online training certificates. Or host a monthly live event to make sure everyone is up to speed. New hire online training using employee onboarding software is a solo pursuit. Every new staff member must complete the online training activities on their own, and there’s really no chance for them to collaborate. This myth was created based on the ‘old fashioned’ distance learning principle. 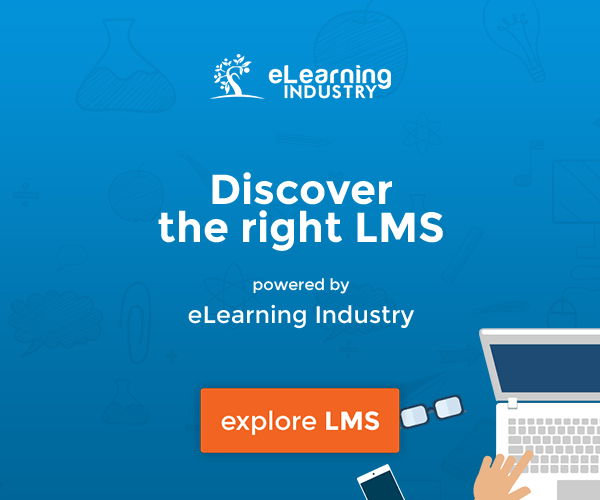 Today, Learning Management Systems give employees the power to engage in online discussions, provide feedback, and share experiences. They can complete group projects or even participate in peer-based coaching programs. In fact, social learning is a crucial part of successful onboarding training because it gives employees a platform to commiserate. For instance, they had a tough first day on the job and turn to social media onboarding groups for support and tips to improve. These are just a handful of the most oft-circulated myths associated with new hire onboarding and learning technologies. Dispelling them gives you the opportunity to assist new team members during their moment of need and prepare them for everyday challenges, regardless of where they’re based on which gaps they need to fill. Even SMBs have the chance to hone their top talent to help them reach their full potential. How can you make sure that an onboarding software includes all the must-have features, needed for your in-house and remote employees? How can you use onboarding software to figure out which fresh recruits are going to advance up the corporate ladder? 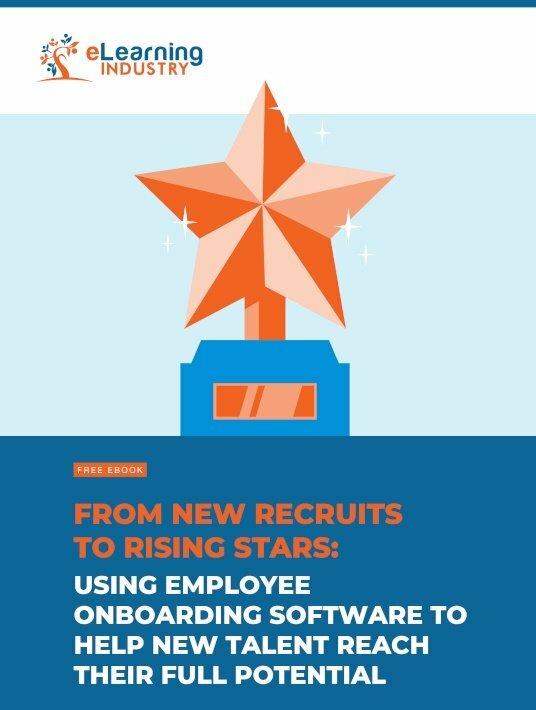 Download our free eBook From New Recruits To Rising Stars: Using Employee Onboarding Software To Help New Talent Reach Their Full Potential to learn how you can identify top talent and turn new hires into rising stars. It also features training tips to help SMBs boost their ROI and a fool-proof onboarding plan for employees with limited tech knowledge. There’s even a crucial features checklist to help you choose the best employee onboarding software for your organization.